After obtaining a B.S. in accounting and an M.B.A. in taxation, and working as an accountant and enrolled agent, Harriet earned her Juris Doctorate in law at the University of Denver. At the time, Nevada had no law school, so she commuted from her home in Las Vegas. She worked part-time as a law clerk for the Denver Probate Court during her studies. After working for several of Nevada firms, Harriet Roland opened her own law practice in 1997, focusing in the areas of trust and estates, taxation, and elder law. 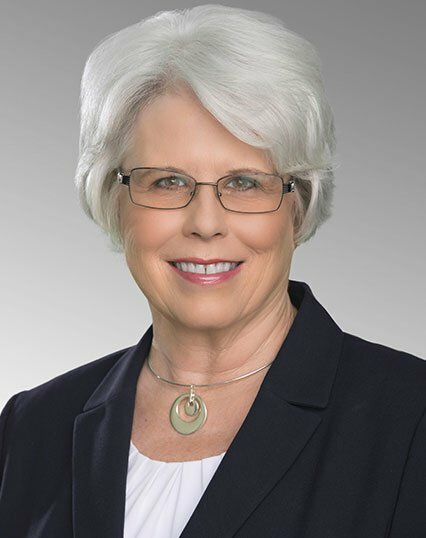 She has served as chair of the Elder Law section of the Nevada State Bar, and on a select legislative committee which analyzed and amended the Nevada probate and trust laws. She has extensive technical experience in complex tax matters and business transactions, and can assist in issues involving income tax, real estate transactions, estate and gift tax, Nevada corporations and business entities, and partnerships. Harriet focuses on the special needs of select clients who require highly personalized, private and select legal services relating to their estate planning, probate and trust administration concerns. Her firm’s paralegals are specifically trained to assist clients in compiling asset inventories and in dealing with brokerages, transfer agents and financial institutions in order to transfer the assets to trusts, family partnerships and other estate planning entities. Harriet is a licensed single engine pilot and holds a glider rating. She especially enjoys flying gliders throughout the Great Basin and Mojave desert. When she isn’t flying, she can be found touring the back roads of Nevada with her GPS and her two dachshunds. Jason earned his Juris Doctorate at the Boyd School of Law here in Las Vegas, Nevada. 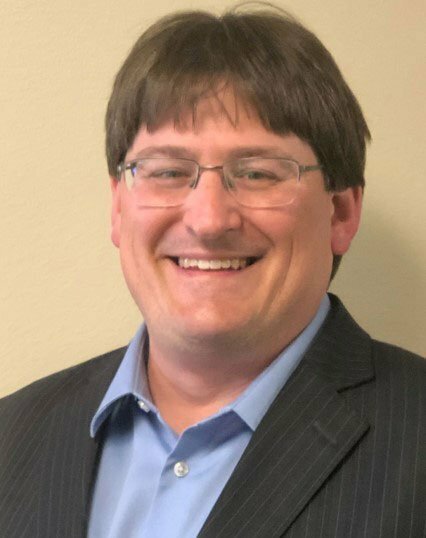 In April 2018 he joined Roland Law Firm where his law practice focuses on estate planning and elder law with a strong affinity for special needs planning. Jason’s eldest daughter, Sarah, was born with microcephaly in 2001. She was provided services through the Early Intervention Program before moving into the school district. After working with Parents Encouraging Parents, PEP, for assistance with Individualized Education Programs and other services, Jason served on the Board for a period of time. He is also a coach for Challenger Little League, a division of Little League modified for children and young adults with disabilities. Jason attended the University of Phoenix and received a B.S. in Business Administration. He spent many years working in IT for the construction and gaming industries. Jason’s IT experiences revolved around financial system implementations and integrations, project management, and project cost accounting. Originally from Boston, Jason moved to Las Vegas in 1991. He enjoys spending time with his wife, Whitney, a residential real estate agent, and his two teenage daughters. Jason enjoys spending his free time SCUBA diving whenever he can get to warmer climates. We view elder law and estate planning as an extremely personal process. Therefore, we do whatever is necessary to understand our clients’ needs, concerns, and goals, and provide them with peace of mind their plans will be carried out.